Travis Wears has been working as a freelance director DP and editor since 2009. He's traveled the US and abroad creating content for Netflix, ESPN, Audi, CAT, Walmart, MTV, CMT, HGTV, Travel Channel, NBC, Fox Studios, Brisk, John Deere, Animal Planet, Showtime, KFC, Pepsi, Frito Lay, Kleenex, Toyota, Yoplait, The MLB, NFL, MLS and many more. 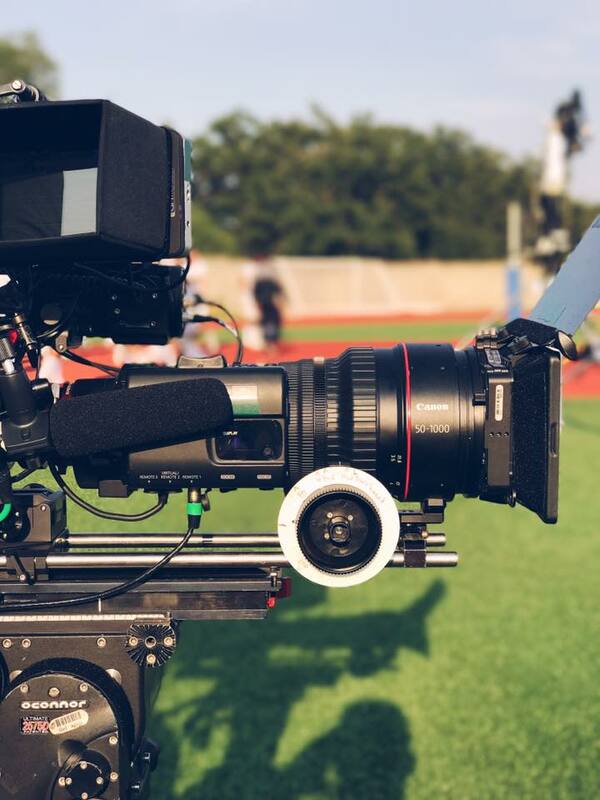 Highly experienced in docu-series, coporate and sports, Travis also loves commercial work, helping to create brand campaigns and broadcast spots for numerous blue-chip clients such as American Express, Kemps Dairy Products, KC Streetcar and Pepsi's boutique brand Stubborn Soda. He owns multiple camera packages, is a Part 107 licensed and insured drone pilot and stocks a full complement of lighting and grip gear to serve a variety of productions.